Why do we charge at all for your first visit, when we know other offices may offer you a free initial consultation? Our exam is the real deal. 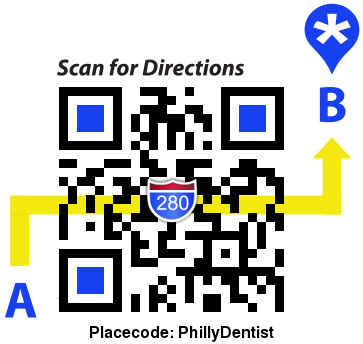 We won't cut corners just to get you into our office -- only to hit you up on the back end. Even at the full rate, this is a good deal. The doctor's exam includes an evaluation of approximately fifteen different aspects of your dental health, necessary x-rays, as well as an oral cancer screening. He will then explain your findings as he sees it. No nonsense. Just the facts and, of course, your choices. Then it's up to you. We hope you'll take us up on this excellent value.